I'm so excited to share with you the new cover for my upcoming novel ONE WRONG TURN. It will be available June 20, 2017 from Lake Union Publishing. I love this story and am so happy to be able to share it with you. 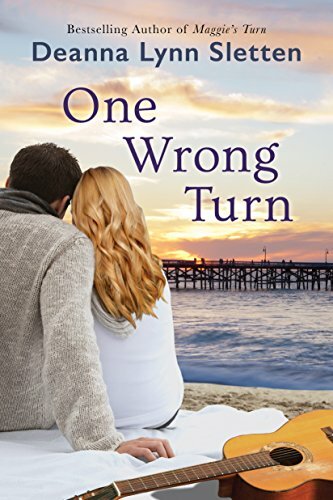 The words “I’m her husband” roll off Clay Connors’s tongue, but with his ex-wife lying in a coma—and no assurance that she’ll awaken—he knows he’s perilously close to losing everything. A singular, terrifying accident has left Jess Connors suspended between life and death. Now Clay is reunited with the family he hasn’t seen for two years, including the daughters he left behind. I think you are all going to love this story. Be sure to pre-order now so you don't miss it the day it comes out.